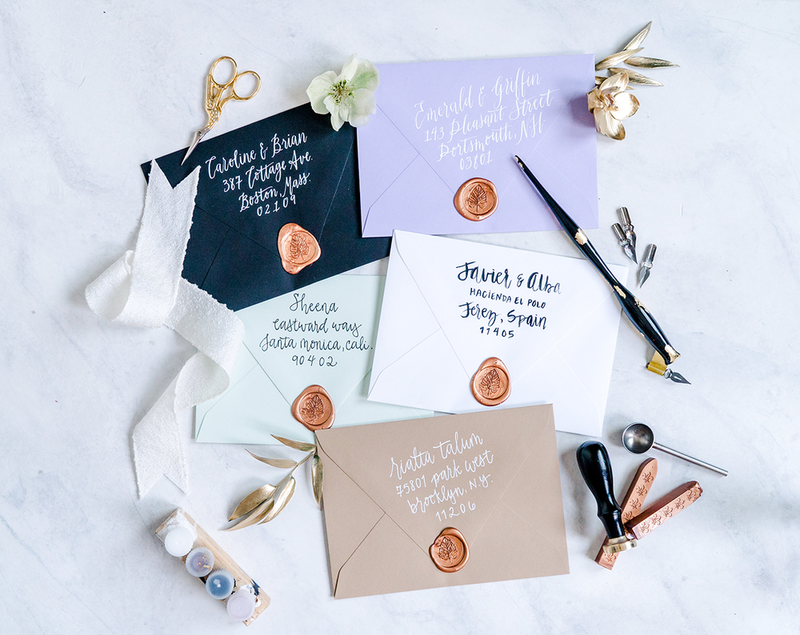 Make your envelopes match what’s inside. 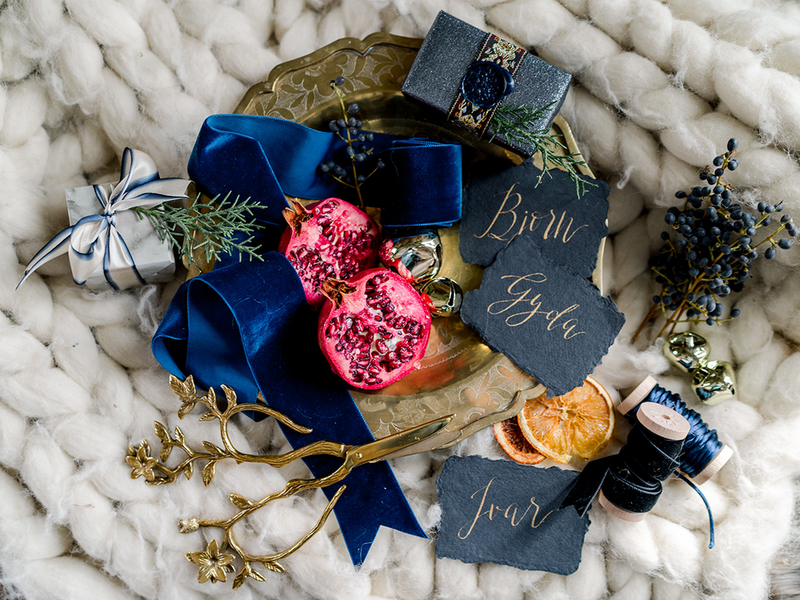 Add hand-lettered modern calligraphy to make your invites feel like an exciting present has arrived in the mail. 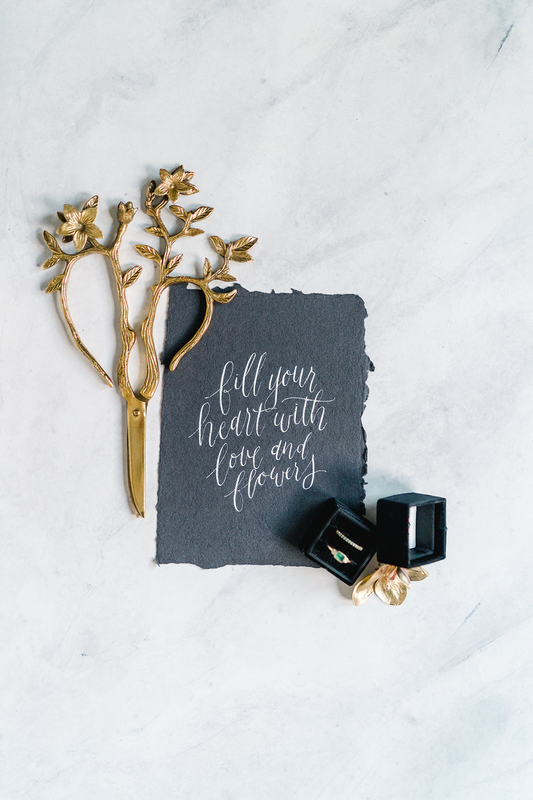 Calligraphy can also play a role in your day-of stationery, logo or brand styling. 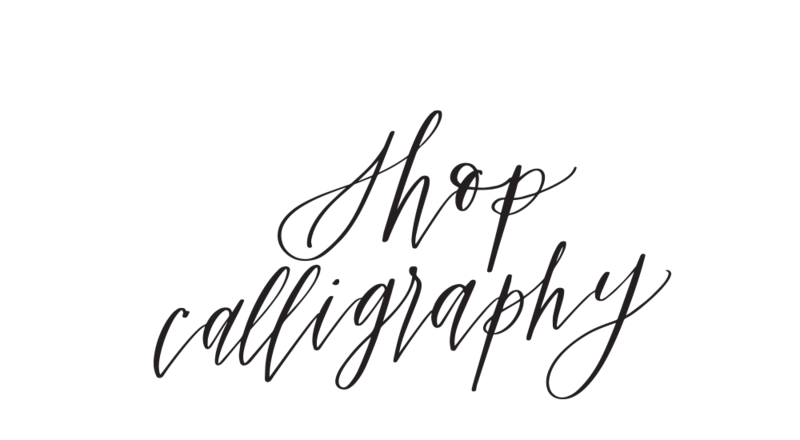 I am available for these calligraphy services and whatever you dream up. When should we start the design process? Get in touch 1-2 months prior to when you would need the envelopes in hand. 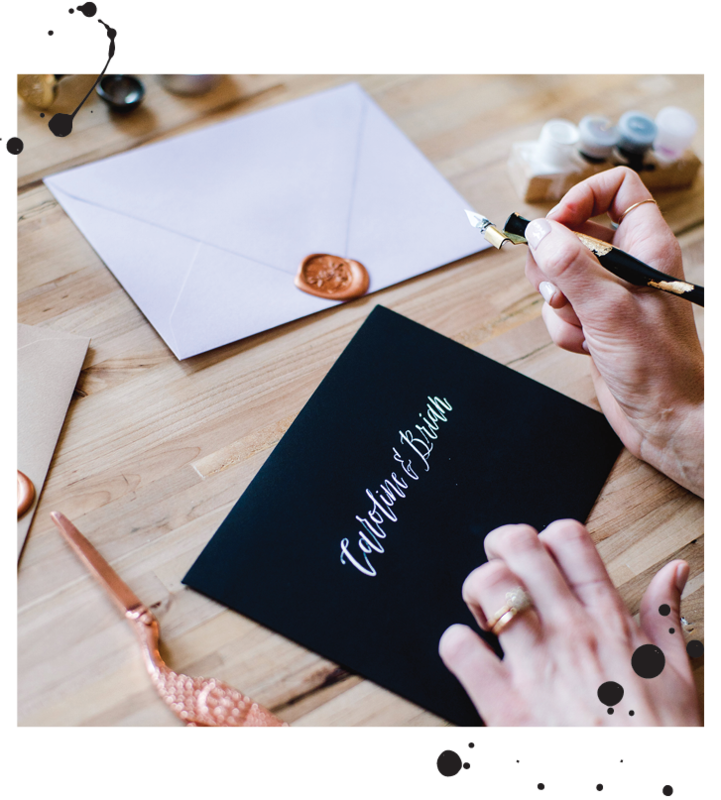 Guest address and return address calligraphy available. 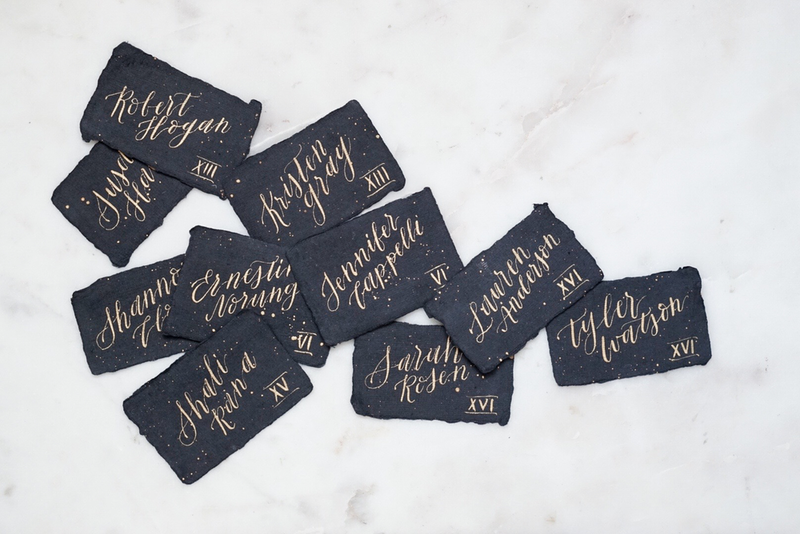 The lettering process for 100 guest addresses takes about 2 weeks. Get the ball rolling 2-3 months prior to your wedding date. 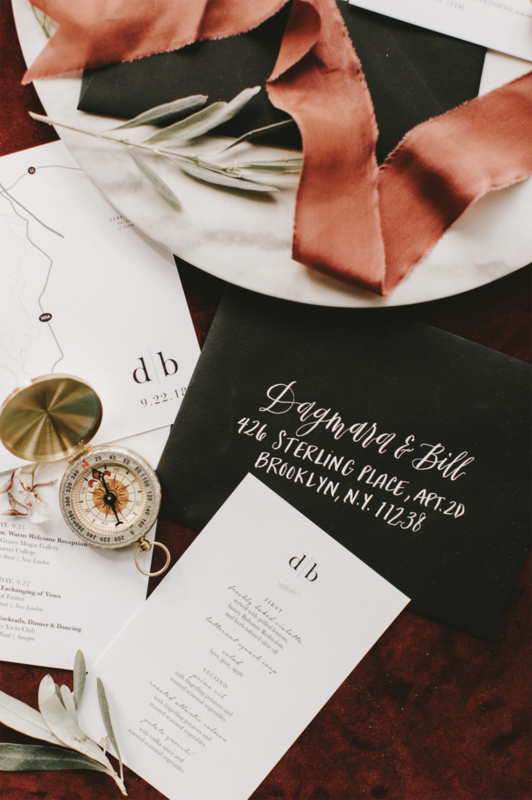 Length of lettering process is dependent on stationery needs. Note: Get in touch as early as you can. This will ensure your spot within the design schedule.